England and India will battle it out for a chance to make history at Lord’s in the Women’s World Cup Final tomorrow. The hosts reached the final after beating South Africa by two wickets in a nail-biting match in Bristol on July18, with Sarah Taylor top-scoring with 54. 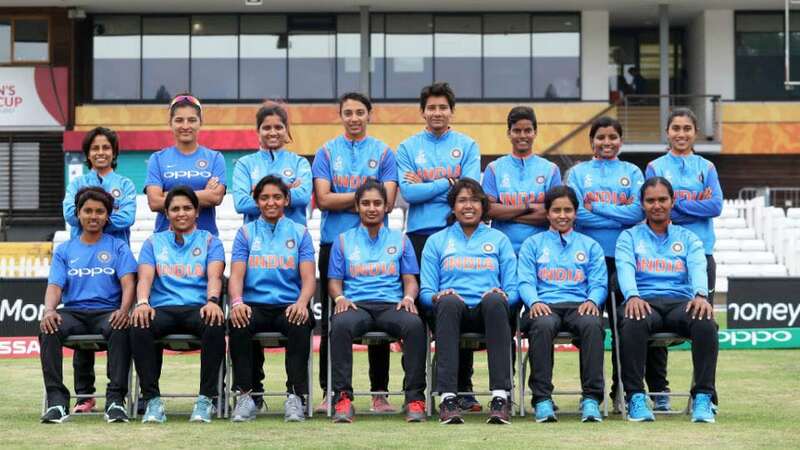 India meanwhile, beat defending champions Australia by 36 runs largely thanks to a stunning unbeaten knock of 171 by batsman Harmanpreet Kaur. Last time, the two teams played was in Group Stages of the completion with India coming out on top, winning by 35 runs. England will be aiming for their fourth World Cup success, with their first triumph at Lord’s coming in 1993, while India will be hoping for their first World Cup joy with their previous best finish being runners-up in the 2005 tournament.